One of the toughest challenges in any business set up is getting funded and enough bag of cash to run the business. It is said that “It needs more money to make money” and the statement is proven to be right when the entrepreneurs are interviewed and asked to share their most challenging stories. Even if the idea behind the business is mind blowing or having a good capability to scale the venture, but the initial investment or fund required leaves such many organizations in trouble of either starting the business or not. Mostly nine, among the ten startup in UAE fails due to insufficient fund in the very first year of their business establishment. By having a minute look towards the problem and the growing economy of Dubai, both; the government and the foreign investors are focusing upon solving the problem to the maximum extent it can be solved. Whereas the governing law of UAE is being altered and many norms are being not applicable for the foreign investors, the angel funders and the venture capitalists, along with the foreign investors are showing interest in the local entrepreneurs and helping them get a big round of funding required to run their business. 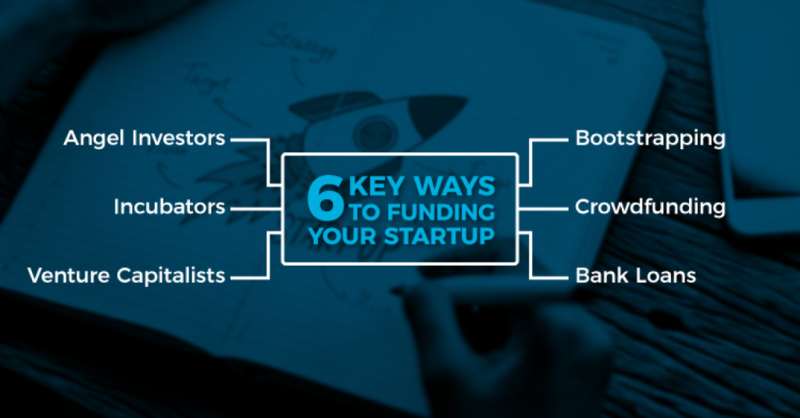 Let us start with the investment category that can be done by an individual who is willing to start his venture by bootstrapping or self-funding the enterprise. If one is planning to kick start a business, they must have at least some amount as saving and which must be enough to pay for the initial documentation and starting the company’s operations depending on the estimated initial cost to run the business. 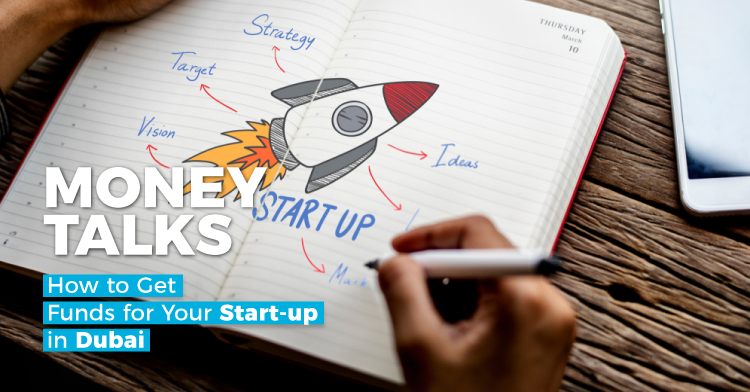 Almost all the major banks in UAE offers business loans to the company owners and the entrepreneurs with a comparatively lesser rate of interest, to help the startup culture grow in the country. Any bank where you may have a saving account or any other new bank can be approached to avail such loan. The entrepreneur can thus pay back the taken amount in easy installments thereafter. Angel investors are in general individuals or firms who offer investment on behalf of company shares to the entrepreneurs. With the growing business market, there is also a growing scope for angel investors in Dubai. There are many organizations to choose from, that help the business owners by funding them initially. Apart from all the above-mentioned investment procedures, there are several individuals and organizations that offer mentorship and guidance to startup in UAE. The incubators train, assist and invest in the startup and there are many accelerators that can avail the incubation service for the startup if needed by paying their professional charges too. Venture capitalists are generally a group of investors working under the same brand name who invest in the startup. There are a number of Venture capitalists in UAE who are investing in the local enterprises as well as other companies outside UAE. HOW TO MANAGE FUNDS FOR A HASSLE FREE BUSINESS? Don’t over expense at any point because you have money in hands. Have a good exit strategy for each of your investors. Don’t receive investment if there is no need for more investment. Be loyal to your investors for future prospects.